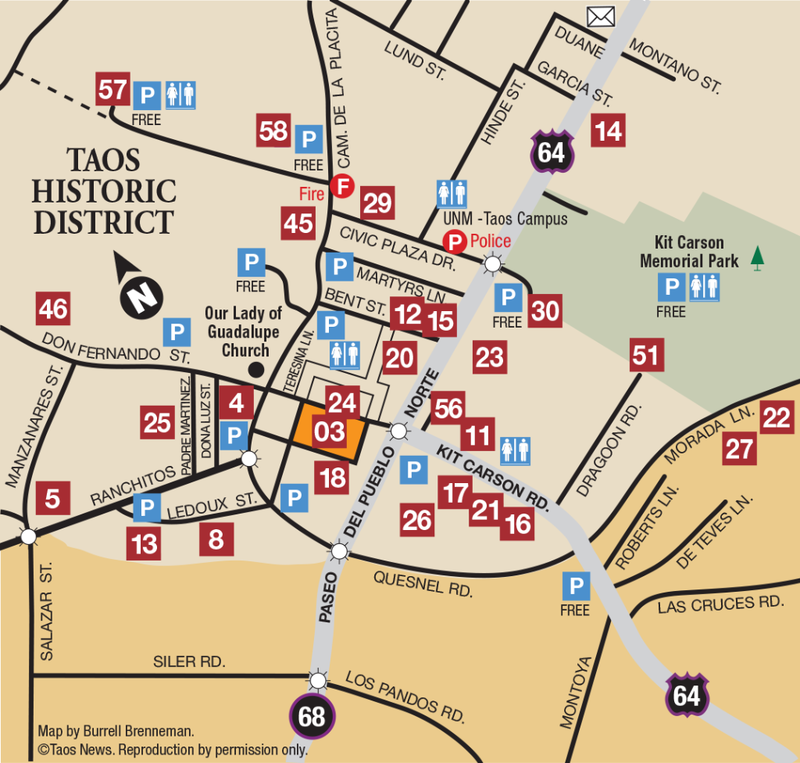 With more than 65 galleries, shops and restaurants currently, the historic Taos Plaza was the site of the original Spanish settlement. It is the center of the downtown area and five of our seven museums are within a five-block walking area. 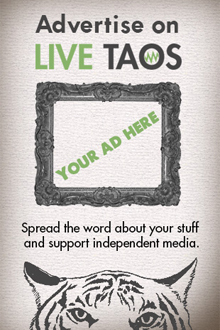 Learn more at discovertaos.com.